Tailor made Tyre covers for your spare… great protection and Australian made souvenir from this iconic journey. Price includes Postage. 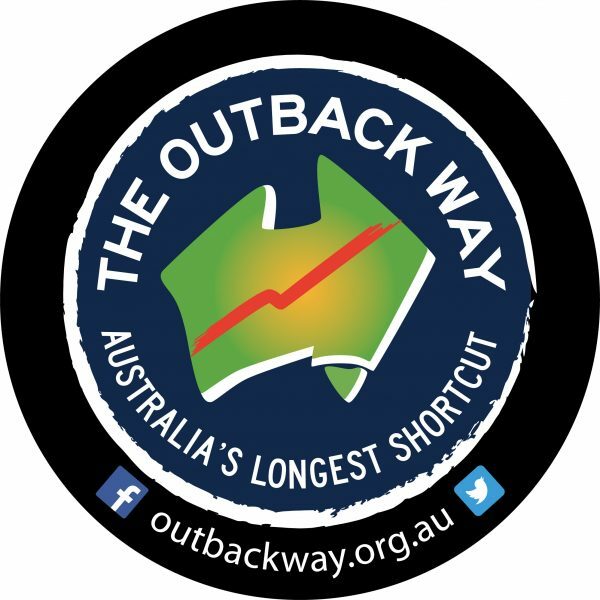 Either before you head off or after you have been on the Outback Way- order yourself a custom made tyre cover for your car or van, to remember your trip. Heavy duty printed canvas, a great long wearing and useful souvenir.